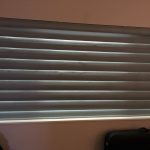 The pirouette by Hunter Douglas is one of the sleekest and coolest looks in our opinion. 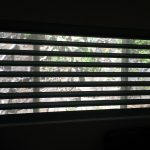 Able to transform a variety of rooms from ultra modern to traditional spaces. 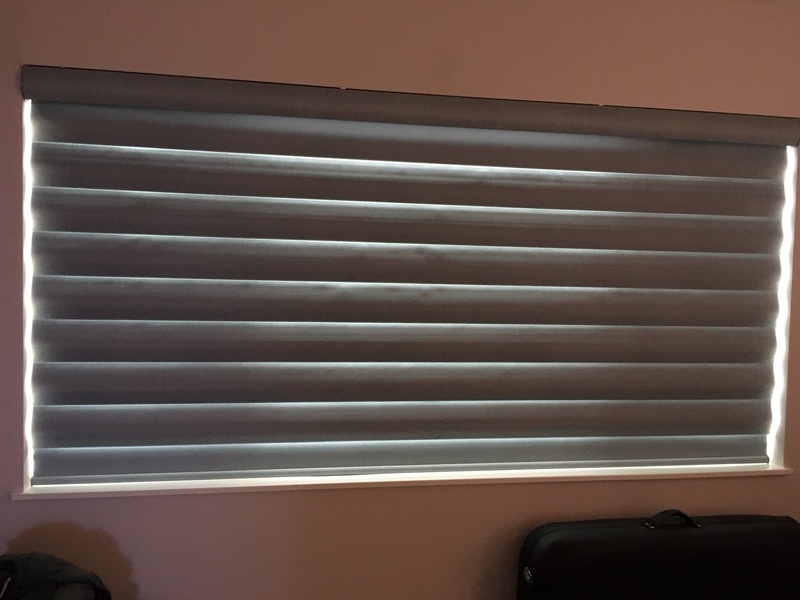 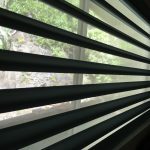 Rolling down as a flat, modern roman shade with the ability to pucker at the bottom like a traditional roman shade, then opening to a looped vein and a thin sheer creating depth, and giving you a sleek modern look with partial privacy and view to the outside. 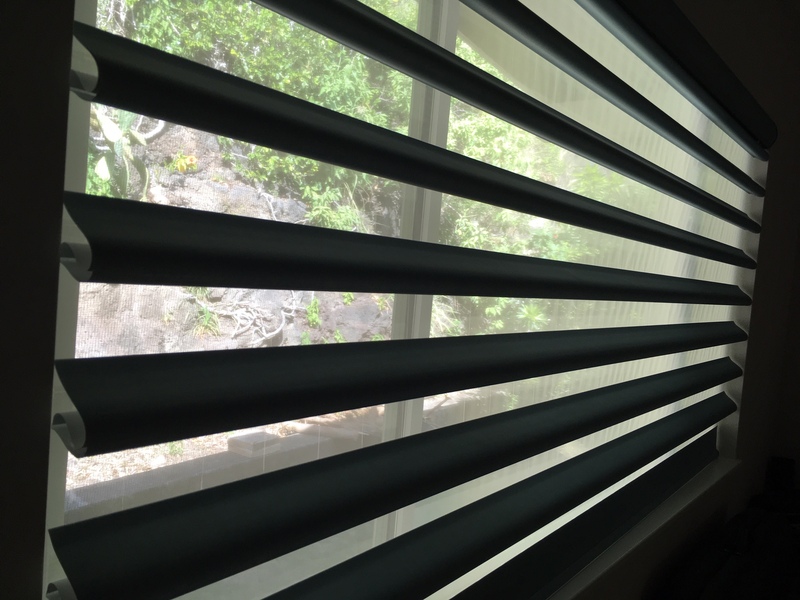 In Hawaii many people like to leave their windows open, and pirouettes are NOT good for airflow unless you roll them up, so they are uncommon in Hawaii, but they are so cool! 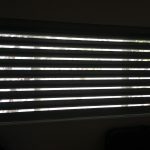 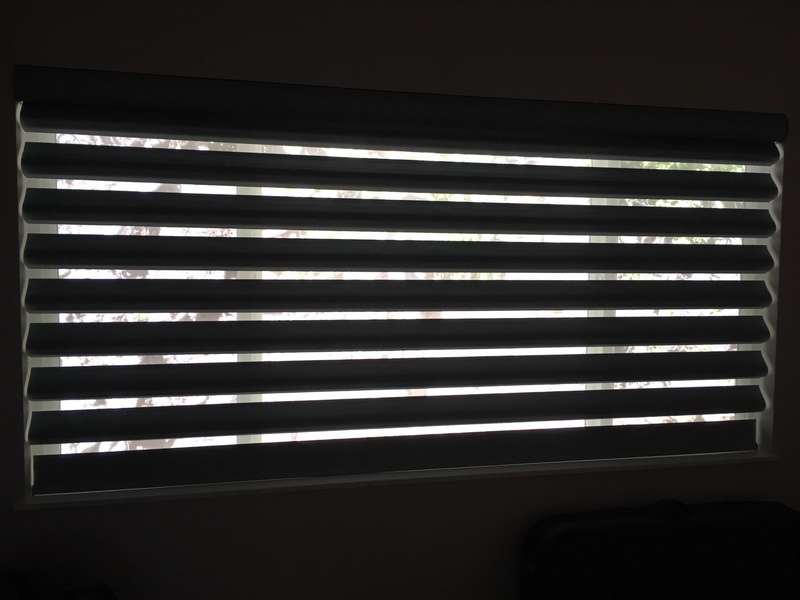 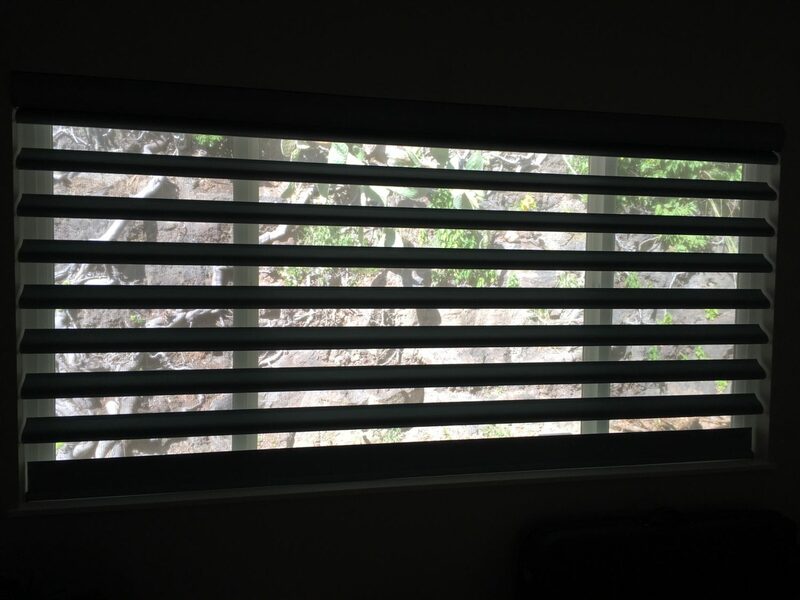 Call Oahu Blinds 808-377-0335 for an in-home quote today!